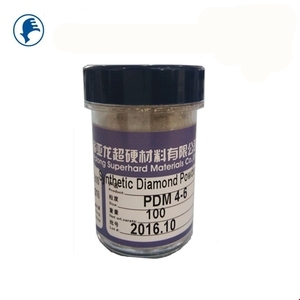 diamond micron and mesh powder wholesale price Production outline PDM (Premium diamond micron powder) We select domestic highgrade single crystal diamond as raw material. Its static compressivestrength,wear resistance and thermal stability precede the industy standards SDM (Standard grade diamond micron powder) We use high quality synthetic single crystal diamond as raw material. EDM (Economical grade diamond micron powder) The crystal is in complete and regular shape with few sharp edges and corners. 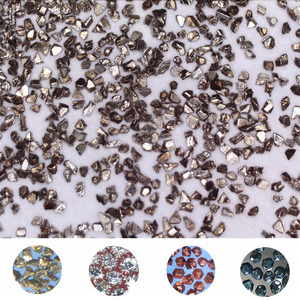 &diams; Our products Vitrified diamond & CBN tools , resin diamond & CBN tools ,diamond tools for stones , diamond tools for glasses, electroplated diamond & CBN tools , high precision and superthin cutting wheels , diamond abrasive, diamond tools for gems, etc. &diams; Our R & D team Eight engineers persist in improving our product quality and reducing the costs of our diamond tools. &diams; Constant quality All the production procedures accord with the quality control system of ISO9001. &diams; The best price Raw materials made by ourselves, effective management and cheaper labor force ensure us to reduce our costs of diamond tools. We based on the excellent products quality, and endour to provide our clients with three BETTER Concept: Better products, Better prices and Better services . Q2.What is the Warranty for your products9 A2. For one year from the date of purchase, If any problem on our side, we will make prompt response, and take the shipping cost and send replacement. Q7. Is there cheap shipping cost to import to our country9 A7. For small order, Express will be the best, And for bulk order, sea ship way is best but take longer time. &diams; Our R & D team Eight engineers persist in improving our product quality and reducing the costs of our diamond tools. &diams; Fast lead time Most of our products have stock , we will arrange the shipment 3-15 work days after your confirmation. Our R&D team Eight engineers persist in improving our product quality and reducing the costs of our diamond tools. 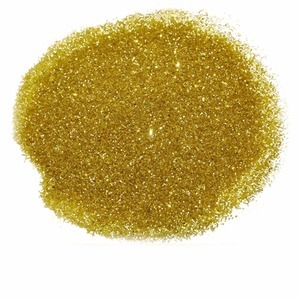 Item Plated Diamond Mesh Powder Material Synthetic diamond Dimensions of Coated Diamond Abrasive as Follows Types Particle Size (Mesh) Chemical Nickel-coated 50/60mesh - 400/500mesh, 5&mu;m - 60&mu;m etc. Titanium-coated 50/60mesh - 400/500mesh, 5&mu;m - 60&mu;m etc. 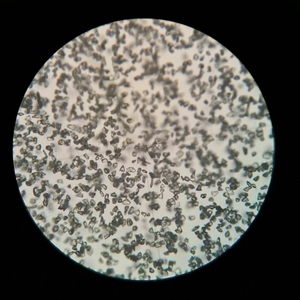 Picture of Plated Diamond Mesh Powder Contrast Chart of Particle Size Main Diamond Products in Supply Packaging & Shipping Packaging Details : Standard packing, or as per customers' request Delivery Details : Generally 3-5 days if in stock, which largely depends on order quantity & requirements. 3. We only ship at addresse which you mention & confirmed at time of place the order. 4. If you have not received your shipment within 15 days from payment, please contact us. For maintain our quality standards, our experts test this bruiting wheel against various parameters. 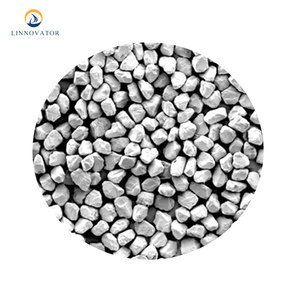 The hardness of black silicon carbide is greater than fused alumina but less than synthetic diamond. That means they have sharp points and edges that facilitate abrasion on the rocks while tumbling occurs. You will probably waste a lot of time and electricity trying to save money using sand instead of rock tumbler grit. It is a hard and tough material, used in manufacturing of grinding wheels (both vitrified and resin bonded) and coated products. It is available in grit sizes as per FEPA for abrasive applications and group grits for refractory applications. With professional experience for manufacturing, we have clients from all over the world and enjoy high reputation. 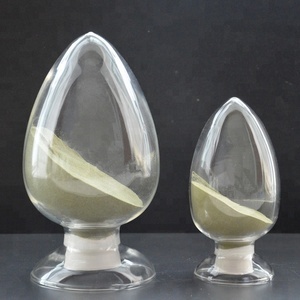 Luoyang Mine Friend Trading Co., Ltd.
Changsha London New Materials Co., Ltd.
Picture of mesh micron powder diamond: We offer a wide range of diamond micron powder from 0-1 to 40-60 microns. 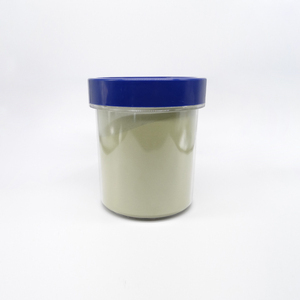 Diamond Micron Powder Application: * Grinding and polishing of gems, optical objects and metals. * Wire drawing dies and precise soft lapping plates. Alibaba.com offers 8,679 diamond mesh powder products. About 1% of these are herbal extract, 1% are food additives, and 1% are oxide. 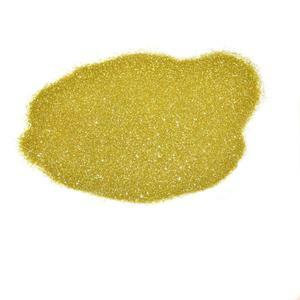 A wide variety of diamond mesh powder options are available to you, such as free samples, paid samples. 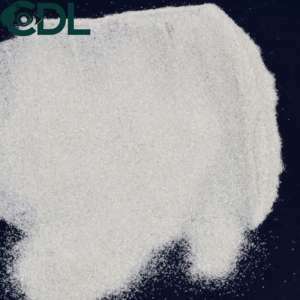 There are 8,679 diamond mesh powder suppliers, mainly located in Asia. The top supplying countries are China (Mainland), India, and Pakistan, which supply 99%, 1%, and 1% of diamond mesh powder respectively. Diamond mesh powder products are most popular in North America, South America, and Western Europe. You can ensure product safety by selecting from certified suppliers, including 6,693 with ISO9001, 1,245 with Other, and 503 with ISO14001 certification.